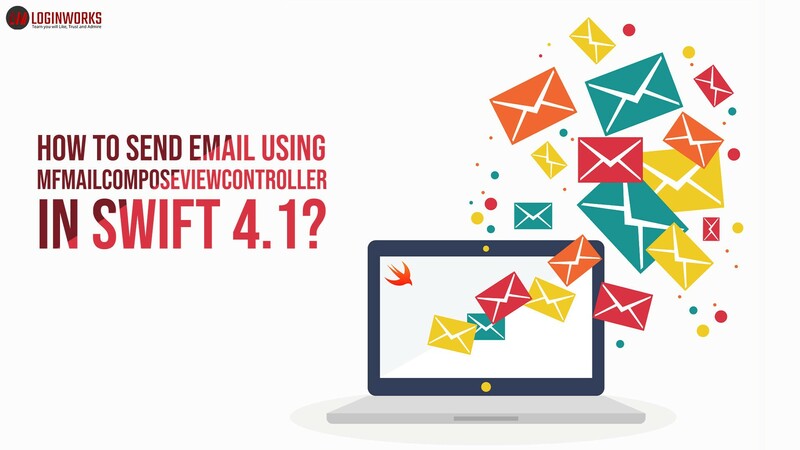 HOW TO SEND EMAIL USING MFMAIL COMPOSE VIEW CONTROLLER IN SWIFT 4.1? you know that in this modern era technology is so advanced and new updates take place almost every day. 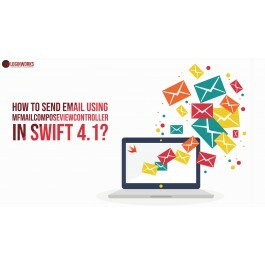 So we will discuss how to develop an application for sending Emails using Swift language.First of all, we need to head into the XCode tool and click on create new application shown on the left side of the screen. 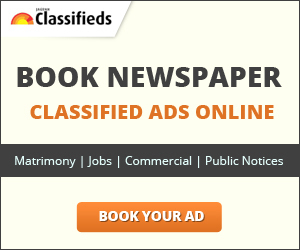 Second click on single view application and click next as shown in the below snapshot.